June 23, 2014 – On Saturday, June 14, leaders from five local grassroots and nonprofit organizations celebrated their completion of The Leadership Classroom (TLC). 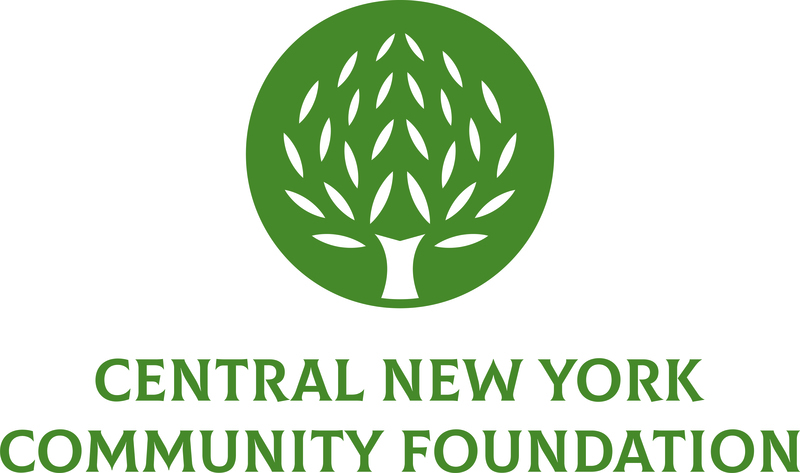 TLC is an eight-month leadership training initiative offered by the Central New York Community Foundation. Participants are community and nonprofit representatives who want to learn advanced leadership skills alongside other neighborhood leaders in an interactive setting.